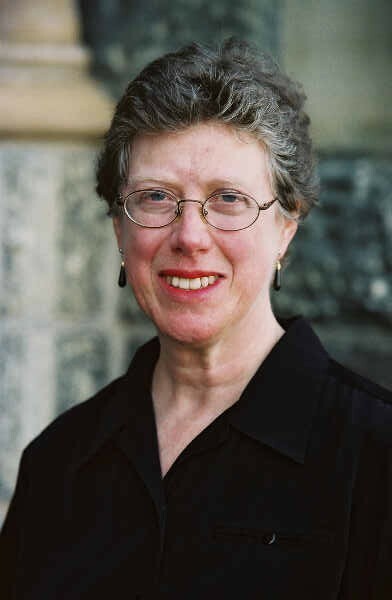 Susan F. Martin is the Donald G. Herzberg Professor Emeritus in the School of Foreign Service at Georgetown University. She previously served as the director of Georgetown’s Institute for the Study of International Migration. She currently serves as the chair of the Thematic Working Group on Environmental Change and Migration for the Knowledge Partnership in Migration and Development (KNOMAD) at the World Bank. Before coming to Georgetown, Dr. Martin served as the Executive Director of the US Commission on Immigration Reform, established by legislation to advise Congress and the President on US immigration and refugee policy. Previous to this service, she was Director of Research and Policy Studies at the Refugee Policy Group and Research Director at the US Select Commission on Immigration and Refugee Policy. Her book publications include International Migration: Evolving Trends from the Early Twentieth Century to the Present; Migration and Humanitarian Crises: Causes, Consequences and Responses; A Nation of Immigrants; The Migration-Displacement Nexus: Patterns, Processes and Policies; and Refugee Women. Dr. Martin received her MA and PhD in the History of American Civilization from the University of Pennsylvania and her BA in History from Douglass College, Rutgers University. She previously taught at Brandeis University and the University of Pennsylvania.